I doubled down on the “D” today: Dehydrated Fruit and Donuts. 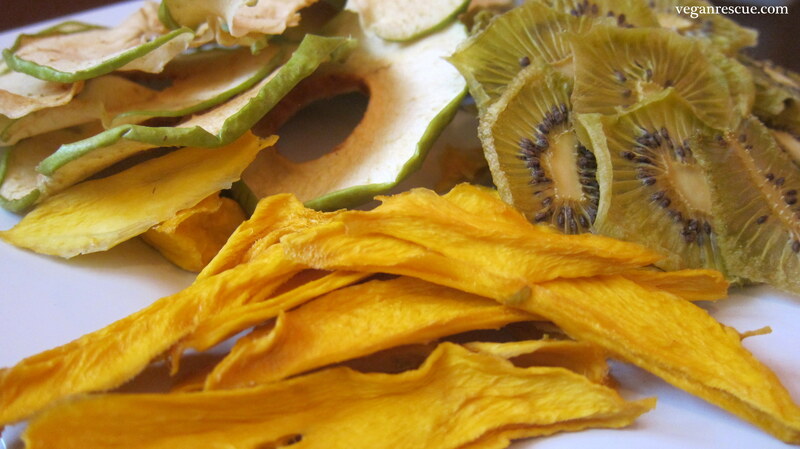 My husband loves dried fruit, best way to satisfy his sweet tooth, instead of candy. He talks about it also on his blog, here. 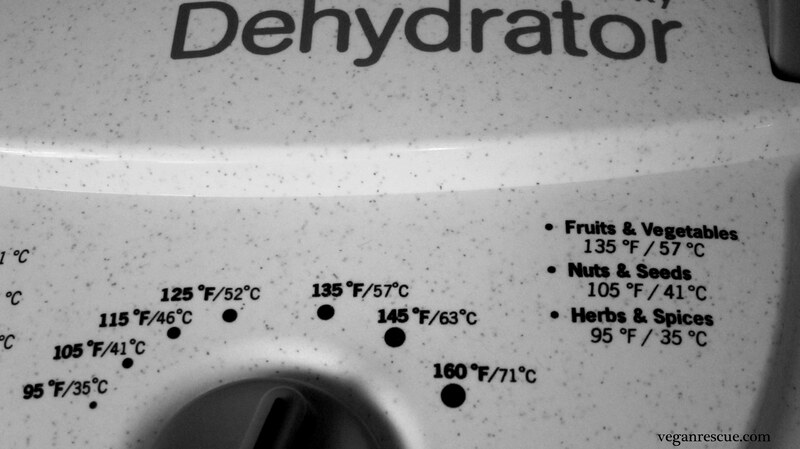 I got a dehydrator as a gift a few years ago from my brother. 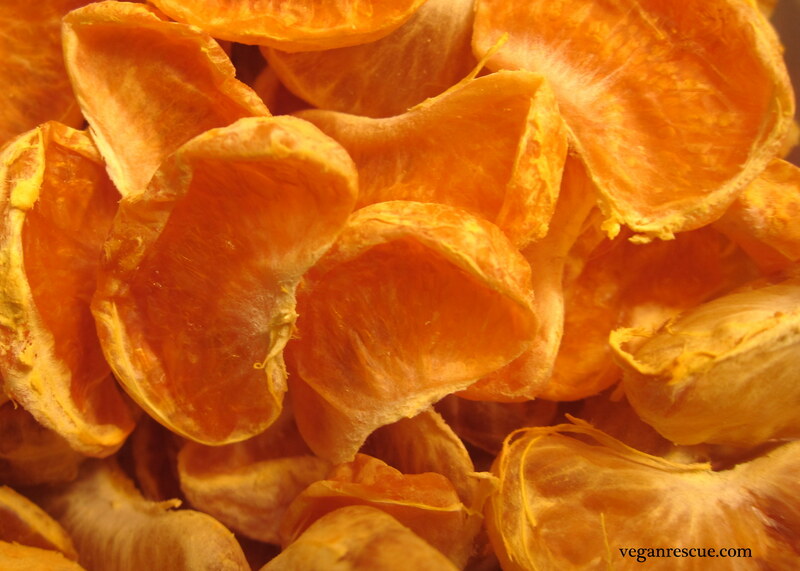 I typically use it for dried fruit, however, there are so many uses for a dehydrator: Kale Chips and other Dehydrated Veggies, Nuts and Seeds, Dried herbs, Raw flax crackers etc. I love preparing fruit, the fragrance of pineapple and mango fill the room with a beautiful sweet succulent scent. Seth loves trail mixes and fruit strips and yesterday wanted to make a snack for today. 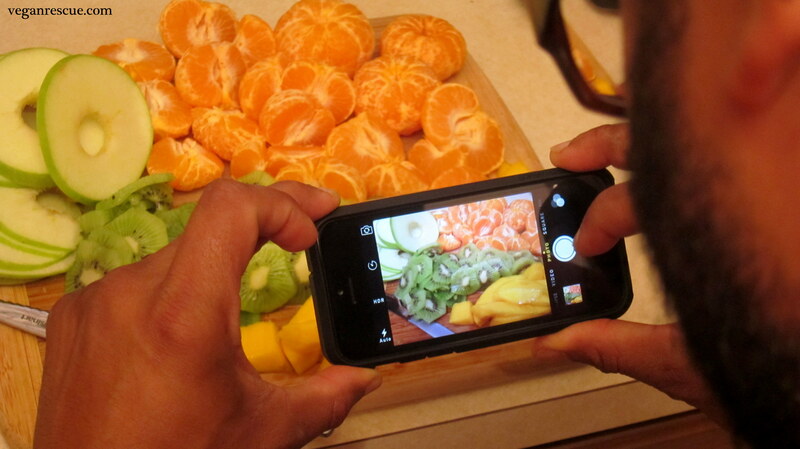 Last night into today we dehydrated mangoes, kiwi, granny smith apples and mandarin oranges. We dehydrated the oranges for about 24 hours while the others finished up around 12-15 hours at 135 degrees F. Enjoy and be healthy!